Former assistant promoted to head coaching role on the diamond. 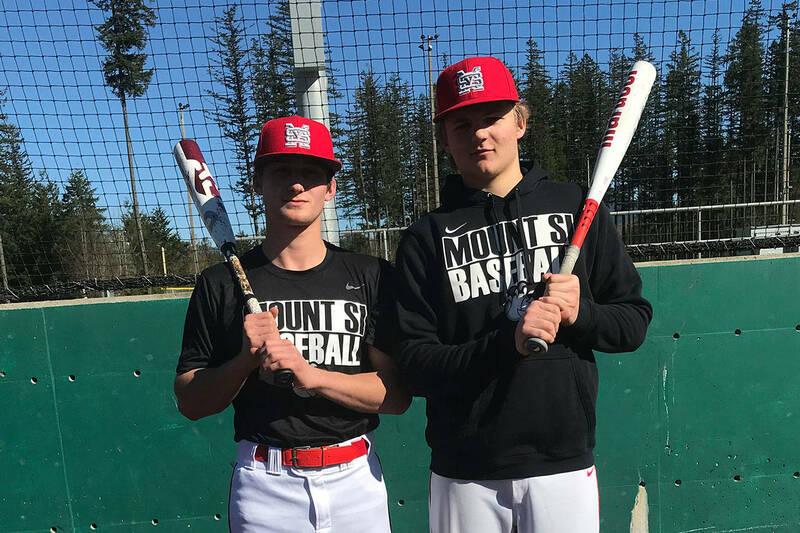 A new face will be calling the shots in the dugout in Snoqualmie for the Mount Si Wildcats high school baseball program this spring. Brent Lutz, who was an assistant on the Wildcats staff for the past two seasons, was hired as the new head coach in early November. The 48-year-old Lutz has lived in the Snoqualmie Valley for the past 21 years and is fully committed to not only the baseball program but the community. “I’m really excited to continue the legacy of the Wildcats baseball program. We have a long history and I just hope to keep building on that,” Lutz said. Lutz is the kind of coach who expects 100 percent effort at all times but doesn’t get flustered when mistakes are made by his players. Lutz, who played minor league baseball for the Toronto Blue Jays organization for five seasons in the 1990s, is a fixture at Mount Si athletic events. Lutz worked the concession stand at the Class 4A state quarterfinals football contest between Mount Si and Puyallup.